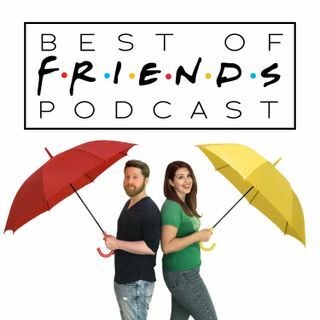 The one where Erin and Jamie discuss episode 01x08 (TOW Nana Dies Twice) of Friends. You’ll find out what we've been up to all year (so far), you'll hear even more talk about the (not so) famous Peace Garden State, and you'll learn very quickly that someone (let's not name names) failed to properly set up the studio equipment! We pulled a big ol' whoopsie-daisy on this one, folks. But the good news is that it could have been worse! So please forgive our egregious error, ... See More and we'll be sure not to let it happen again (until next week). Now without further ago... let's get floopy, y'all!